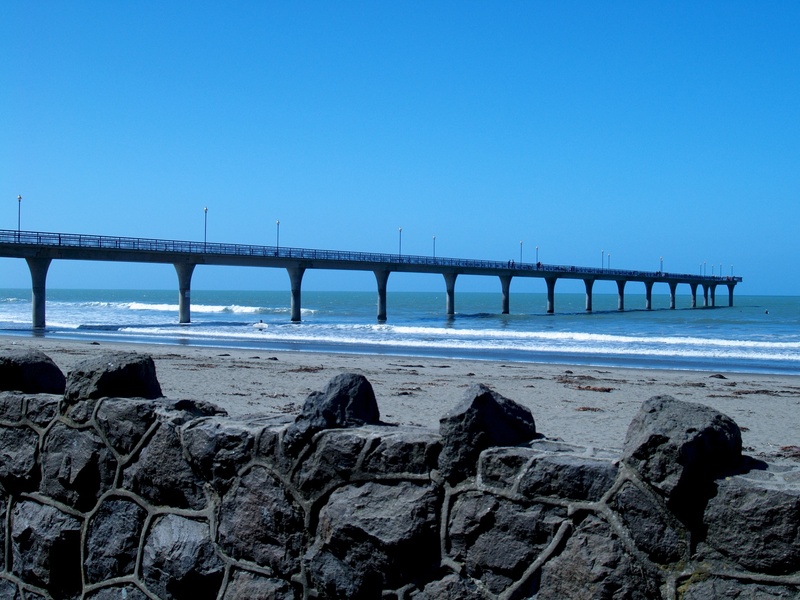 The New Brighton Pier was originally built in 1894 before being demolished in 1967. 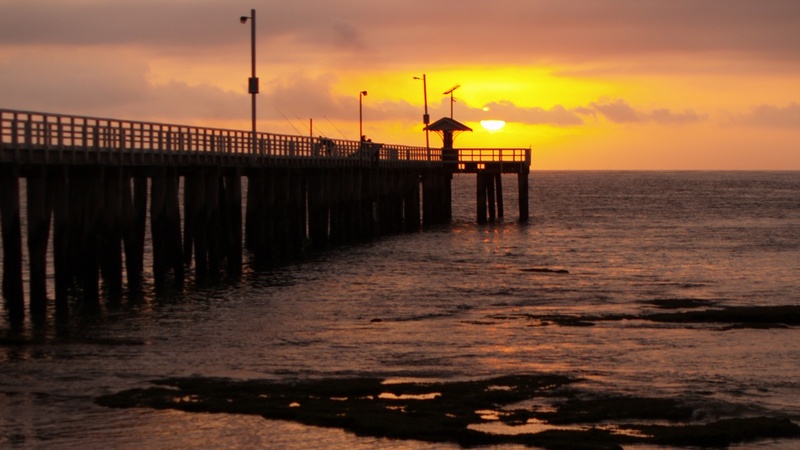 A combined effort between the city council and public donations saw the re-building of the pier and the new one was opened in 1987. 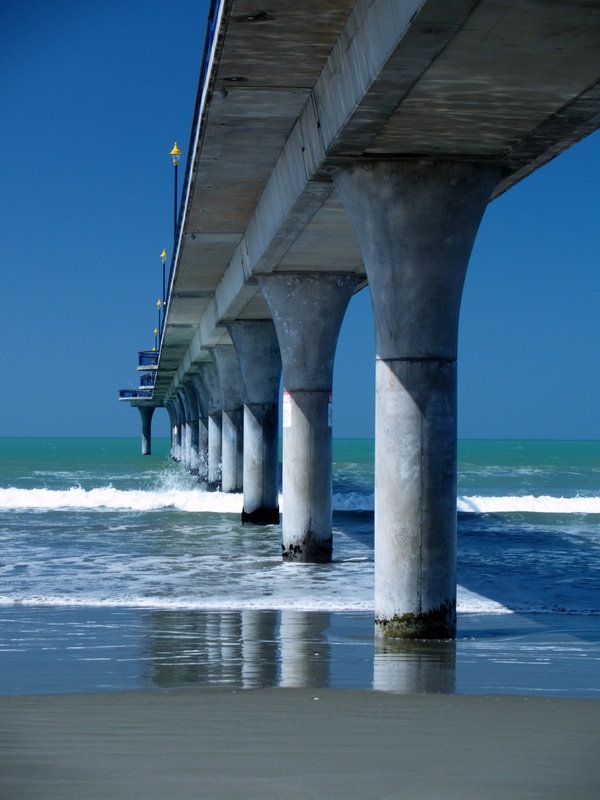 The pier is situated in the coastal suburb of New Brighton, Christchurch, New Zealand. 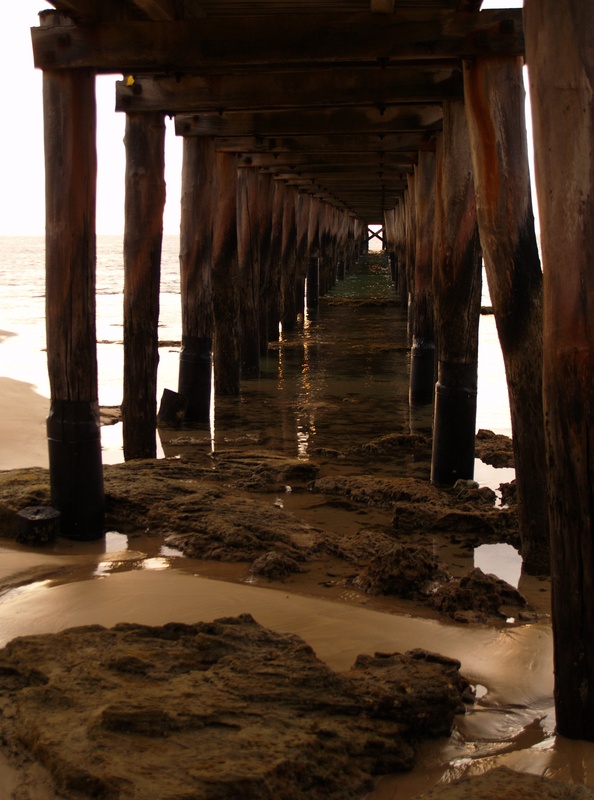 In my previous post, Jetties and Piers, I featured the Point Lonsdale Pier. 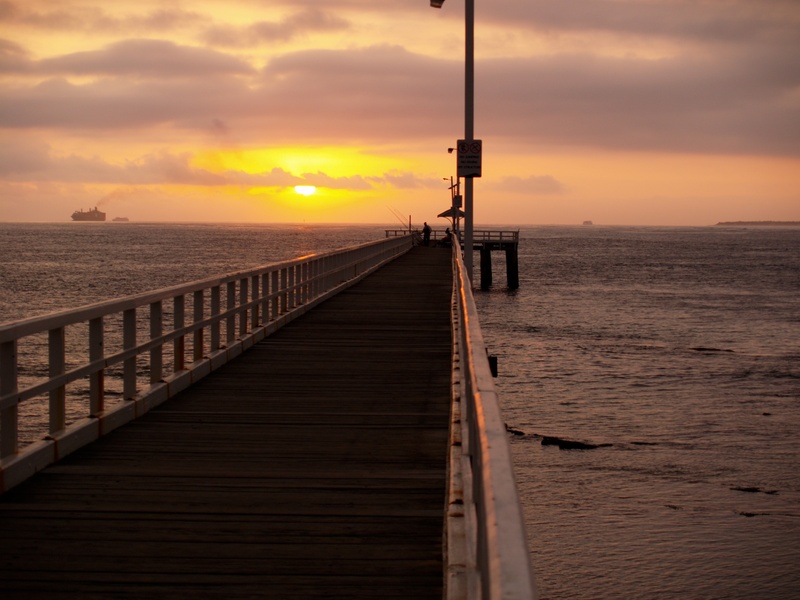 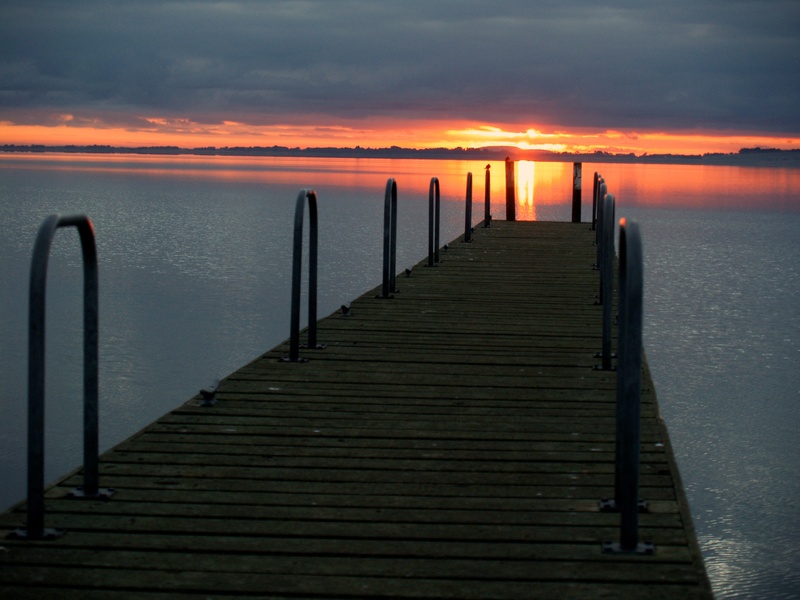 Below are a couple more images I took of this pier. 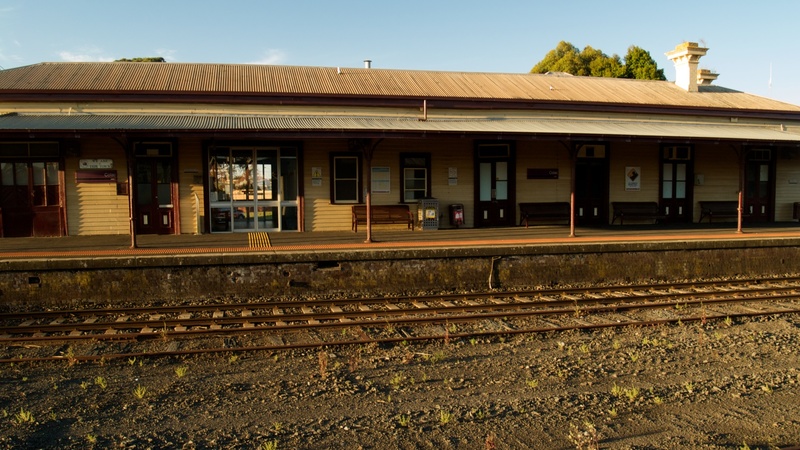 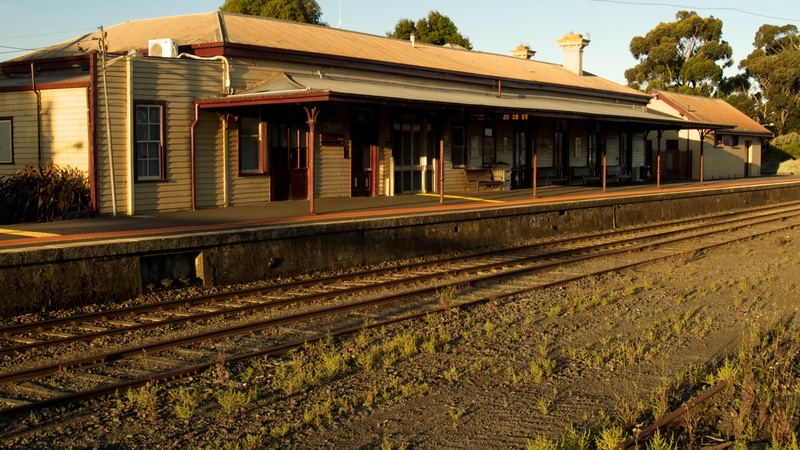 The Colac Railway Station was built in 1877 as a temporary building. 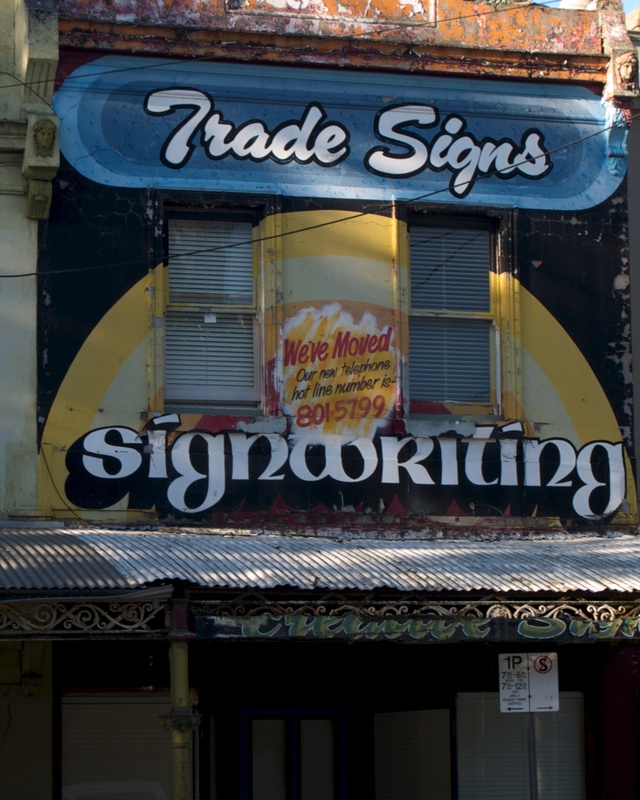 It is still being used today. 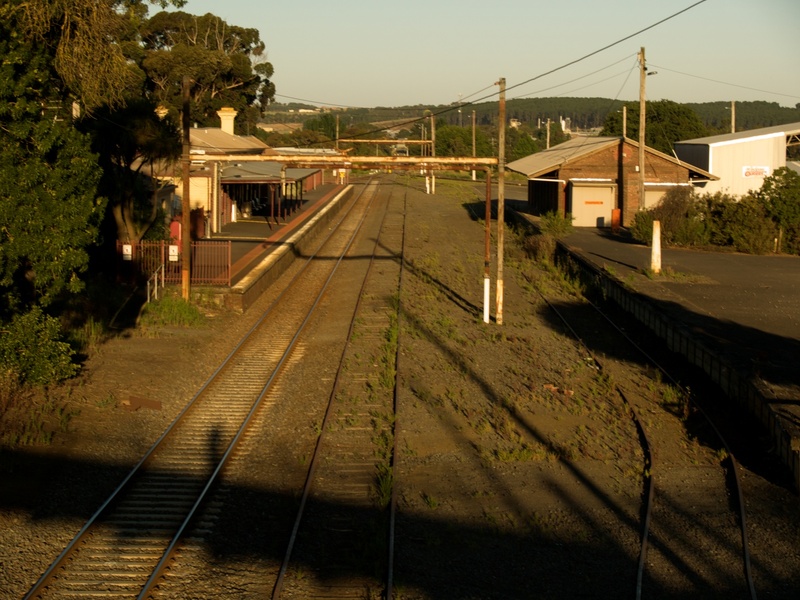 Colac Railway Station – the structure was temporary, however its planned replacement was never built. 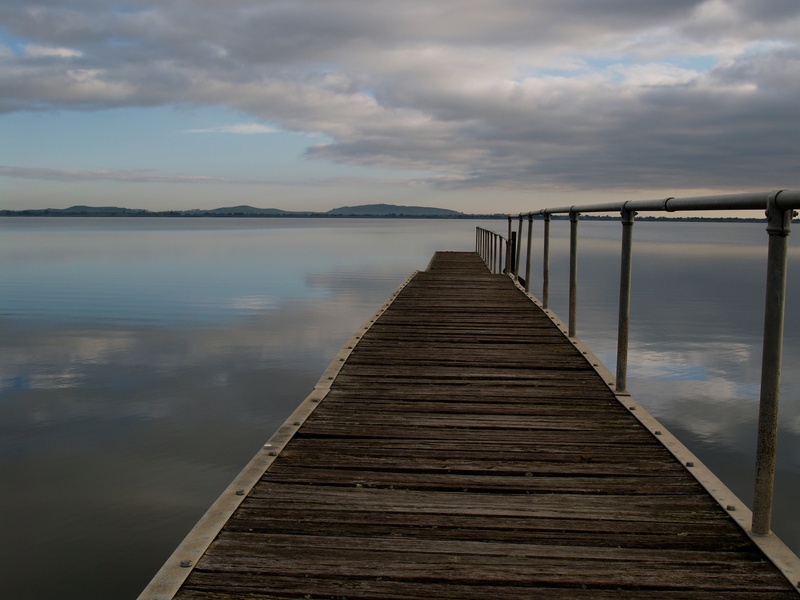 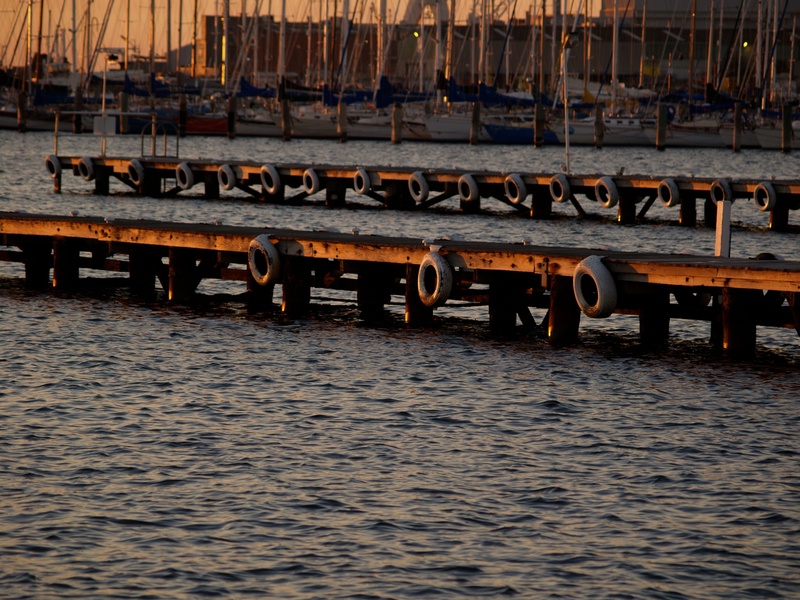 With so many rivers, lakes and waterways (not to mention such a vast shoreline) there is certainly no shortage of jetties and piers to photograph. 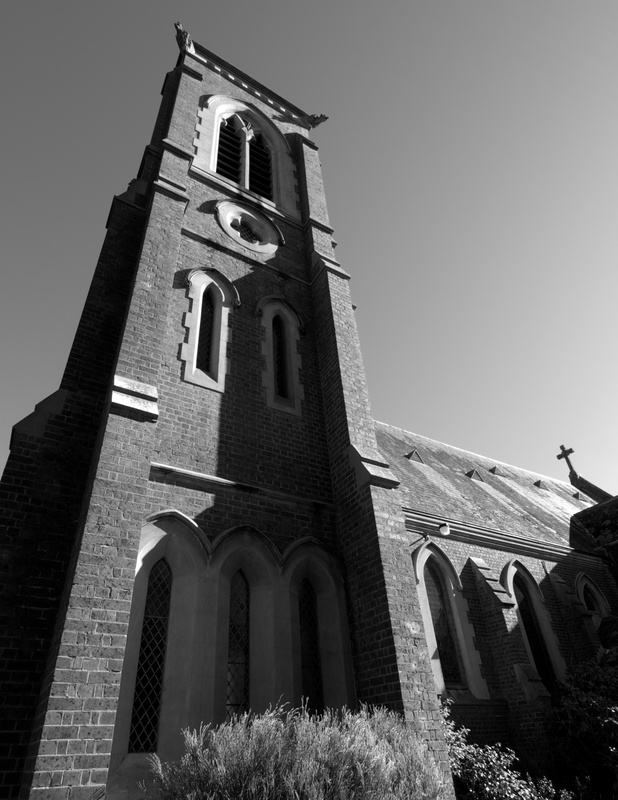 Some are steeped in history, still standing from our colonial days. 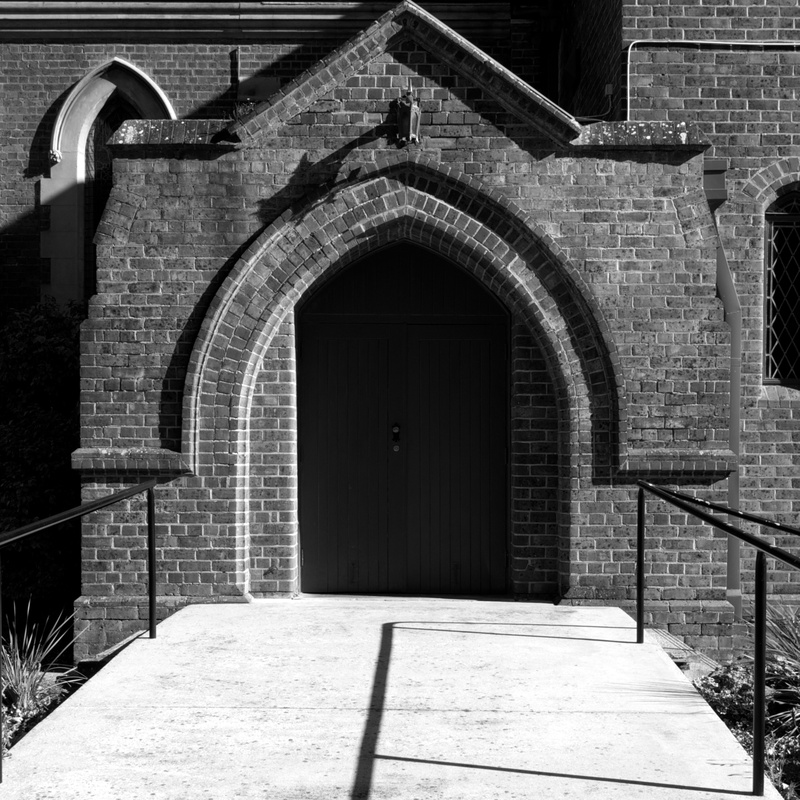 These are usually made of timber; while those that have been rebuilt are usually made of concrete. 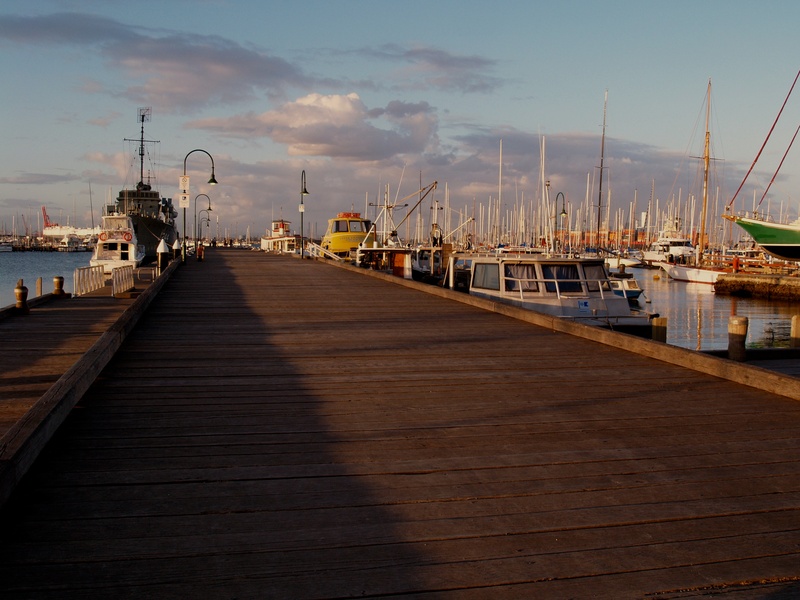 Williamstown Pier – in the early days of European settlement this was the point ships bringing goods from England and Europe unloaded their cargoes. 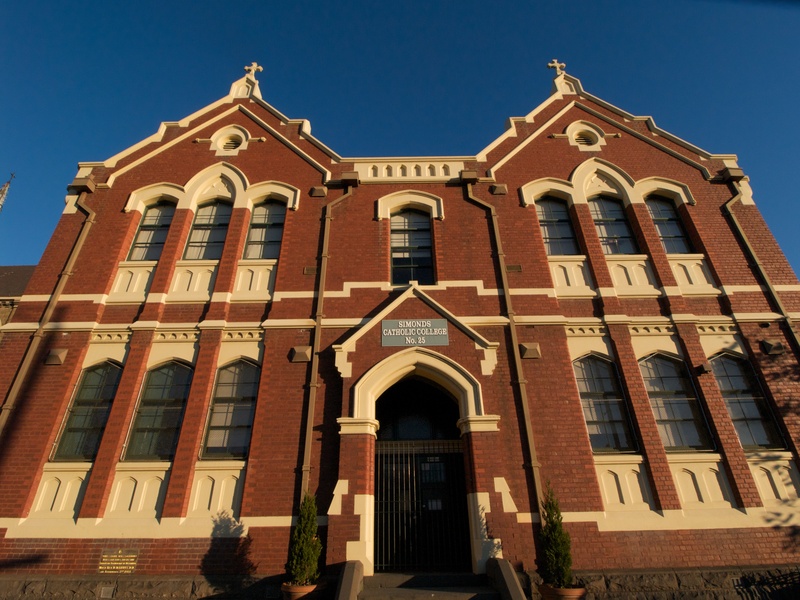 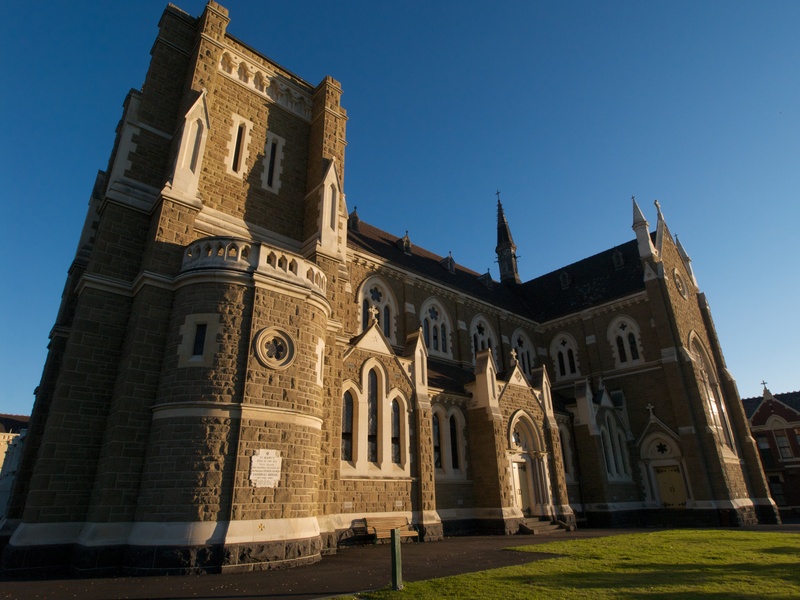 This historic building is the Anglican Church of St John the Baptist and St John the Evangelist situated in Colac, Victoria, Australia. 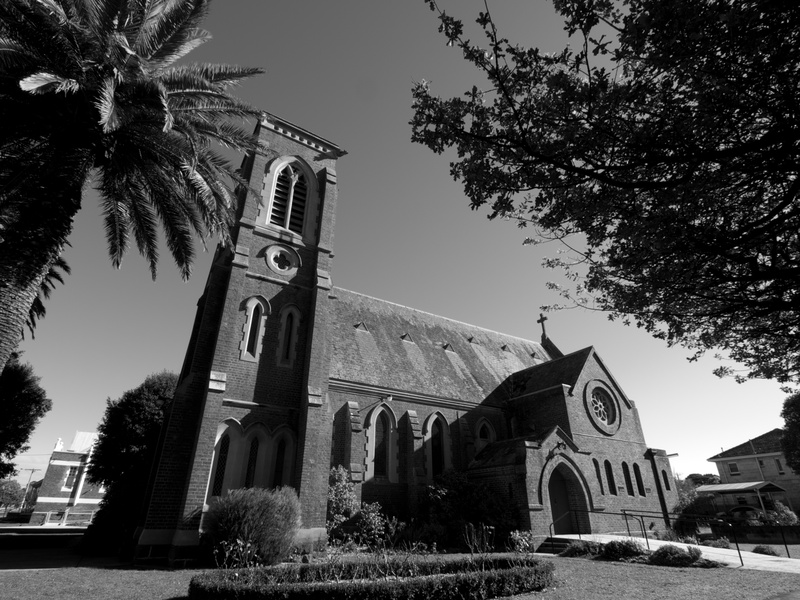 Built by Humphrey Hearne, the foundation stones were laid in 1889 and the the church was completed in 1891. 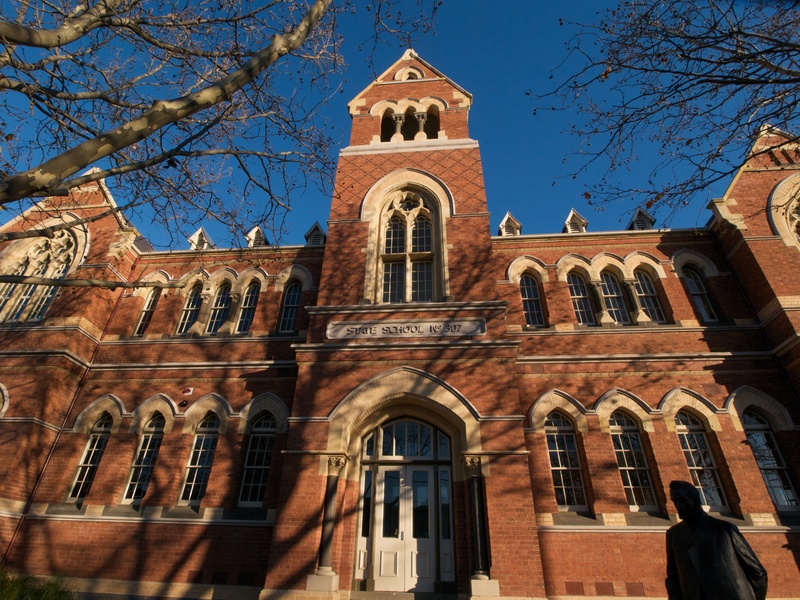 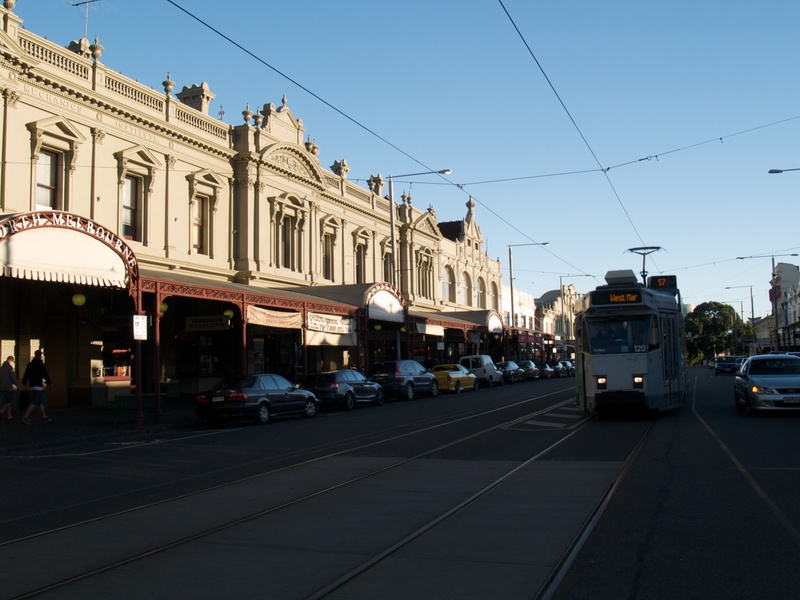 North Melbourne is an inner city suburb of Melbourne, Victoria, Australia, with a population of almost 10,000 people. 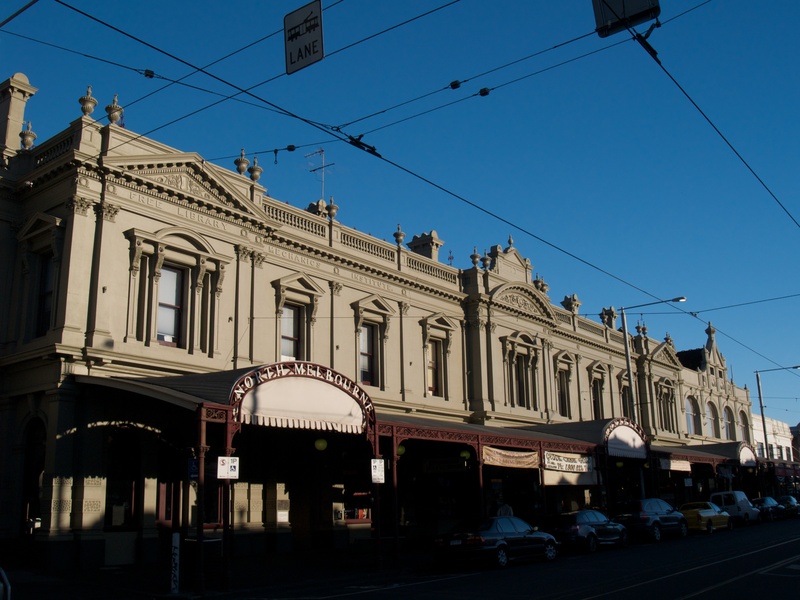 Many of its historic buildings were constructed in the mid-1800s. 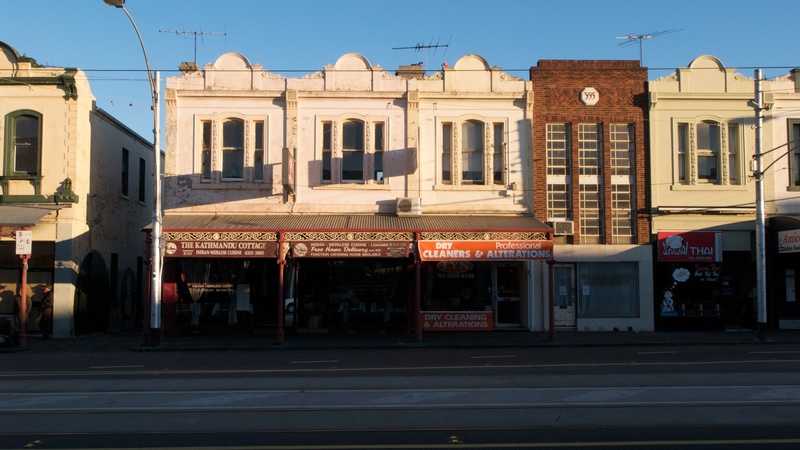 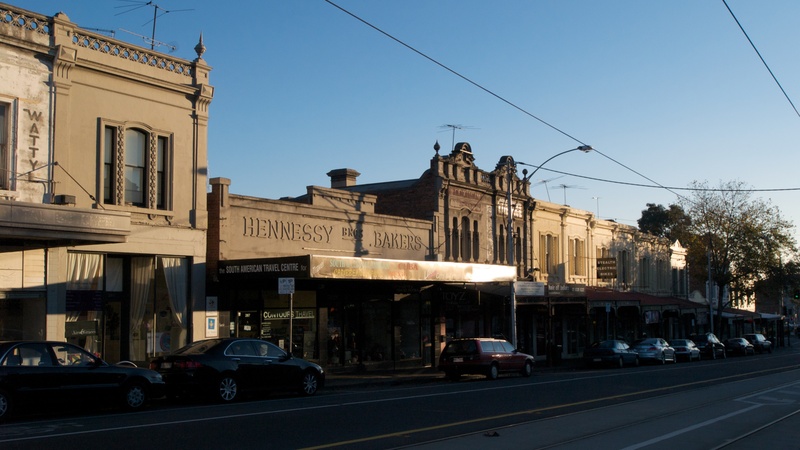 North Melbourne is a dynamic suburb, its residents being of a strong migrant mix. 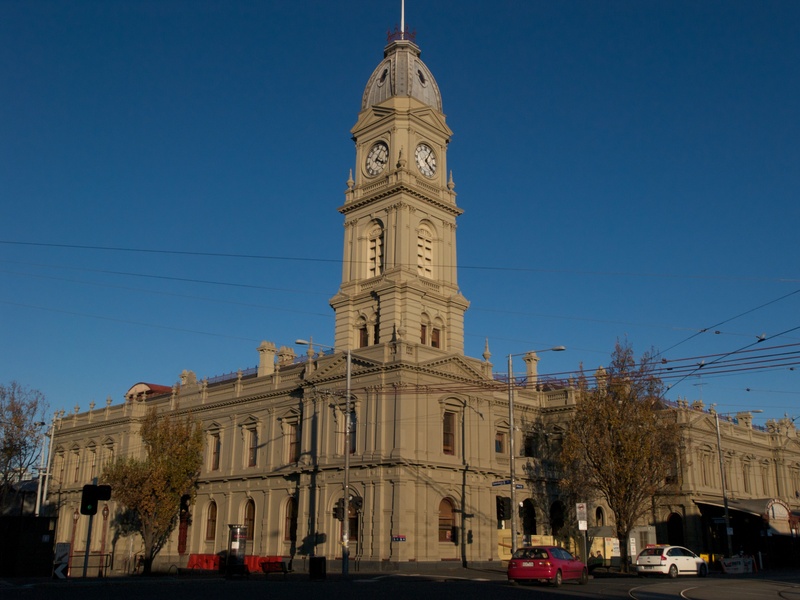 It also has a lot of historic buildings dating from the nineteenth century. 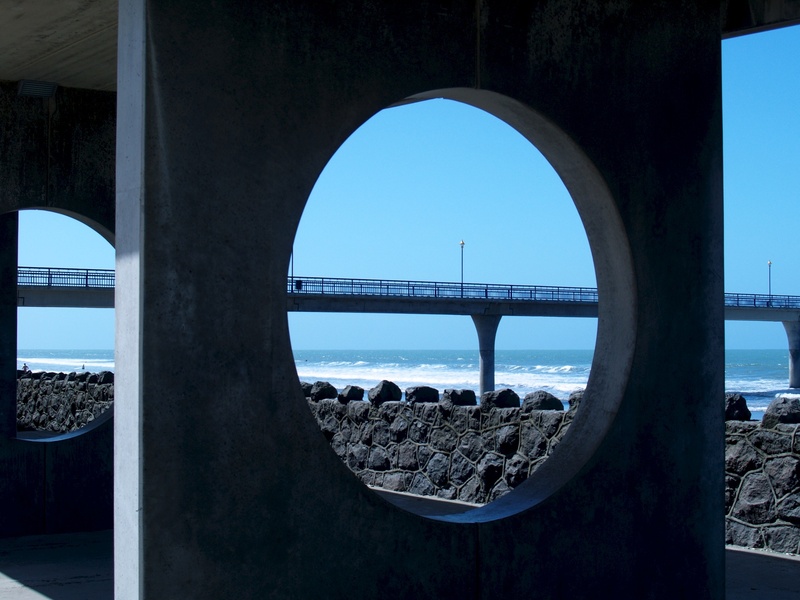 It is an ideal place for a photo-walk.